Tired of corporate life? Work in hospitality in this historic oceanfront dream. This unique offering is THE perfect wedding venue. 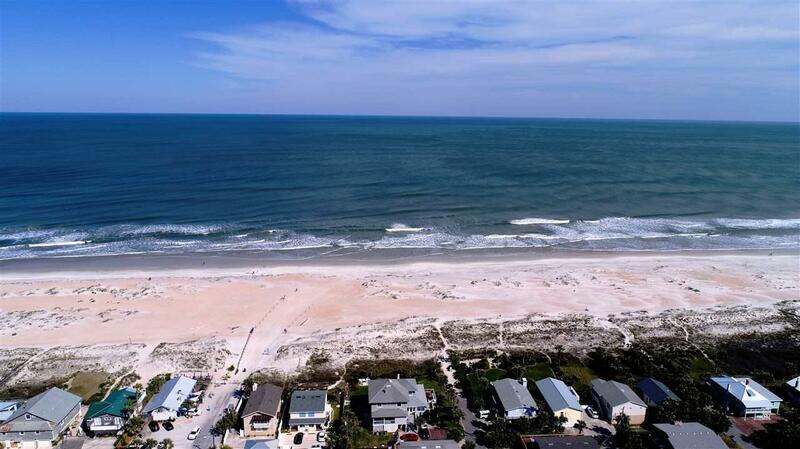 Well known within the St Augustine community, it is quite Simply a JEWEL in the heart of St Augustine Beach. 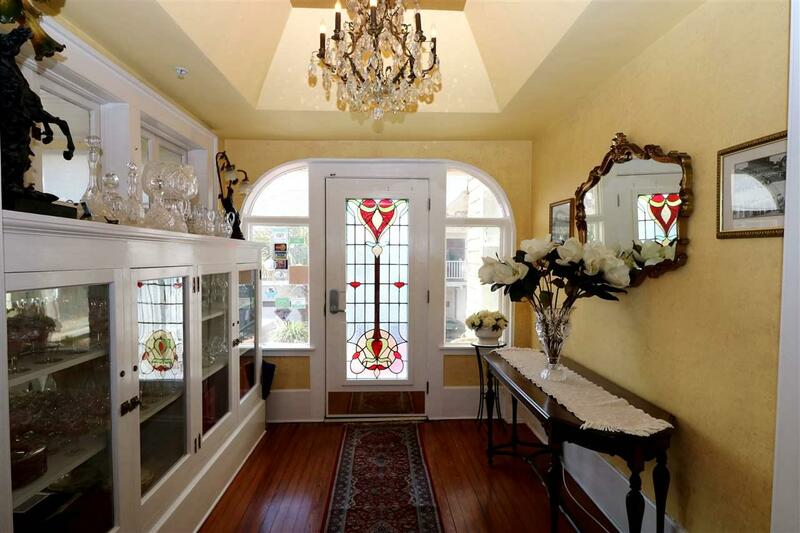 THIS 8 BED, 8 FULL + 2 HALF BATH B & B hosts celebrities, city officials, weddings and romantic getaways. Own your own BED & BREAKFAST or create an EXCLUSIVE WELLNESS RETREAT on the oceanfront. Recently in top 20 of North Americas most prettiest towns! 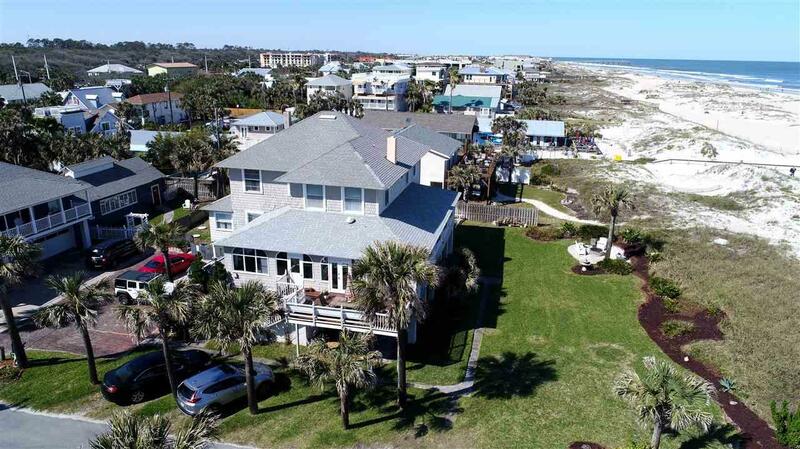 Commanding 2 OCEANFRONT LOTS, and with HISTORICAL SIGNIFICANCE this marvelous residence was built by Henry FlaglerÃ¢â‚¬â„¢s niece in the early 1900Ã¢â‚¬â„¢s. Host weddings & events on St Augustine's gorgeous beach. Decide on your niche.... Be creative as opportunities are plentiful. Or simply work at your leisure....the choice is yours. 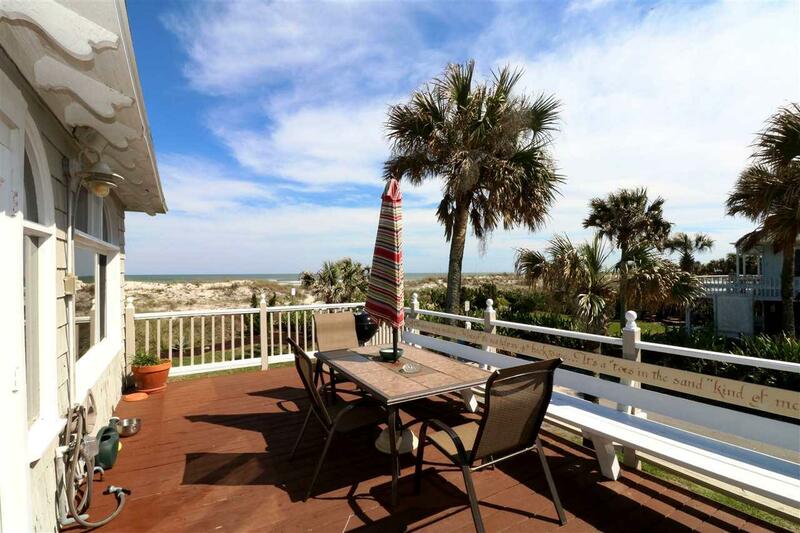 Your guests will enjoy the fabulous white soft sandy beach and the many gourmet restaurants St Augustine has to offer. Too many unique activities to mention; boat trips, yoga, museums, art galleries, kayaking, Anastasia State Park, & The Alligator Farm are just a few. There truly is something for everyone, making this one of the top destinations in the USA.